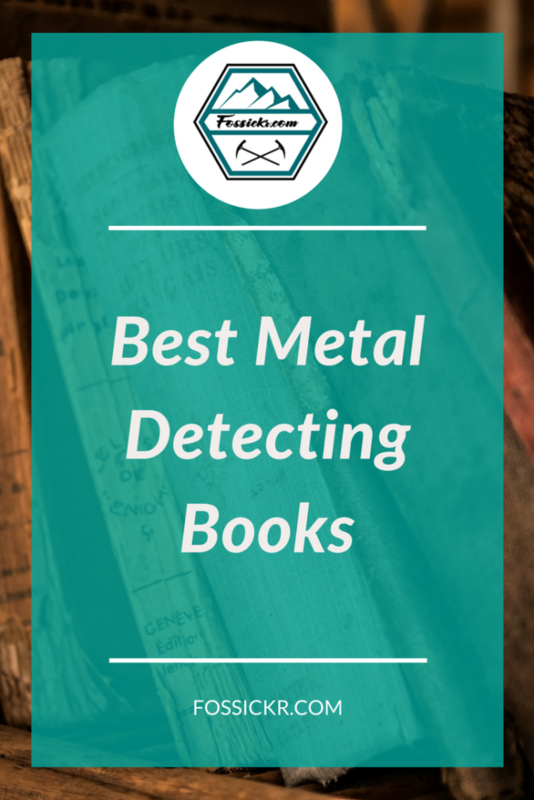 Whether you’re just starting out with a new metal detecting hobby or you’re a seasoned treasure hunter and want to pick up some more tips, here are some of the best metal detecting books you can buy today to help improve your prospecting success. This is essential reading for every metal detecting beginner. If you’ve been trawling the internet looking for information and becoming frustrated with the many conflicting sources out there, grab this book. It is a fun and humorous read and the author is clearly passionate about metal detecting. The chapter explaining metal detecting definitions alone is worth the price of the book. You can learn so much from this one chapter. 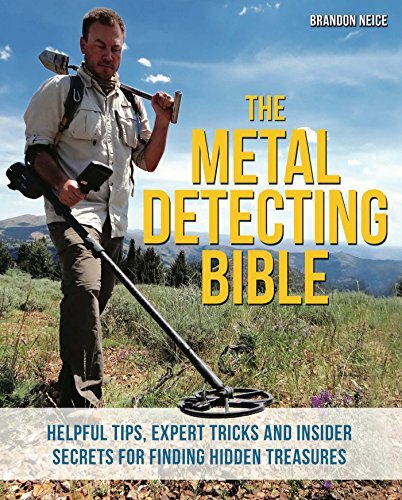 This entry-level metal detecting book is comprehensive. 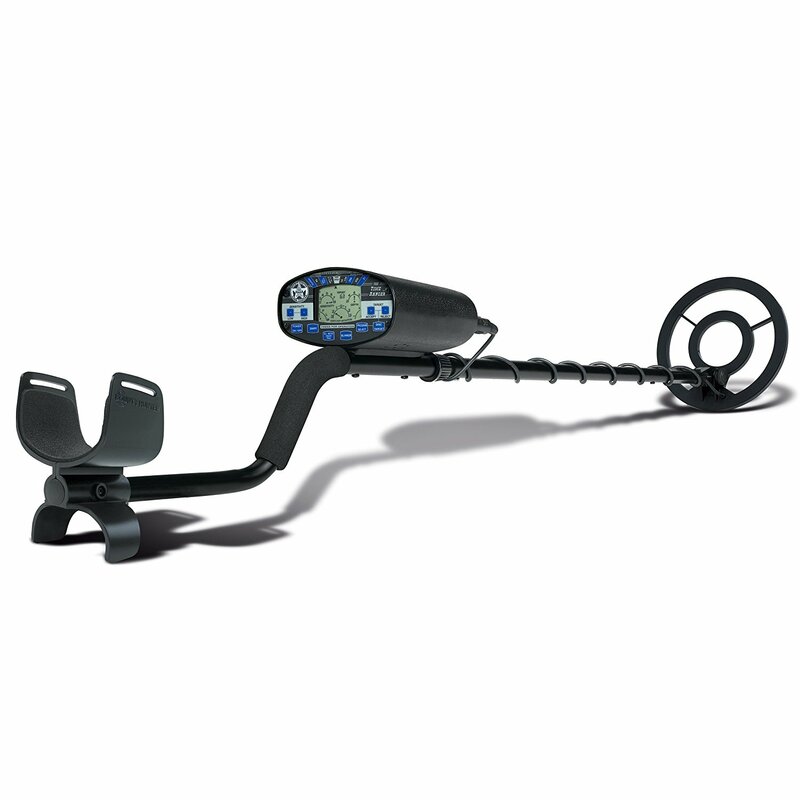 It covers different brands and different types of metal detectors through to probing and river detecting tips. It even covers how to best clean the treasures you unearth. 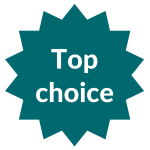 We also love the large font size – very easy on the eye. It’s packed full of photos and diagrams that help explain things so well. This is a great book and we highly recommended it for beginners. Billed as the A-Z guide revealing everything you need to know to become a metal detecting expert, The Metal Detecting Bible has become a well-loved ‘bible’ in metal detecting circles, from beginners through to the experienced treasure hunter who will still no doubt pick up some new tips. The author, Brandon Neice, is also known as the popular Dr. Tones on YouTube where he shares videos of his treasure hunting exploits from around the world. While not in-depth, the book pretty much covers every aspect of metal detecting you can think of. We love that it shows you how to focus on finding promising sites to detect and dig, but it’s not as comprehensive in terms of research like Otto von Helsing’s book below. Brandon’s passion for metal detecting really shines through in this book and we hope he passes that love of treasure hunting to everyone who reads it. This is a very informative read aimed at those new to metal detecting. Packed full of solid advice and tips, reading this book can give the novice treasure hunter the boost needed to start detecting with confidence. 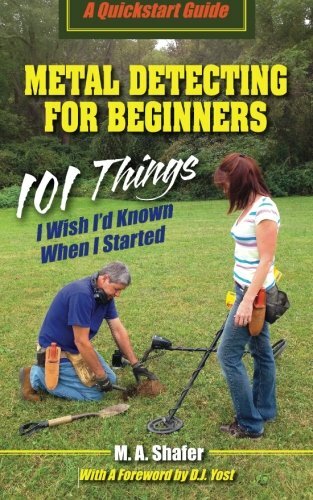 The book’s author takes us through 101 tips based on her own experience of treasure hunting, with helpful tips what to do and not to do when buying your first machine through to getting permission to detect on private land. It’s not an exhaustive guide to metal detecting but will help kick-start your treasure hunting ambitions. We recommend this book for anyone needing a nudge to get out and use their metal detector but who are lacking the confidence to know where to start and what to do. Veteran treasure hunter Mark Smith explores and demystifies treasure hunting in the book about hidden treasure right under our feet. With his signature humorous style (he’s also the author of Metal Detecting: A Beginner’s Guide: to Mastering the Greatest Hobby In the World) you’ll be informed AND entertained. This metal detecting book has plenty of tips, advice and information written in an easy to read way. 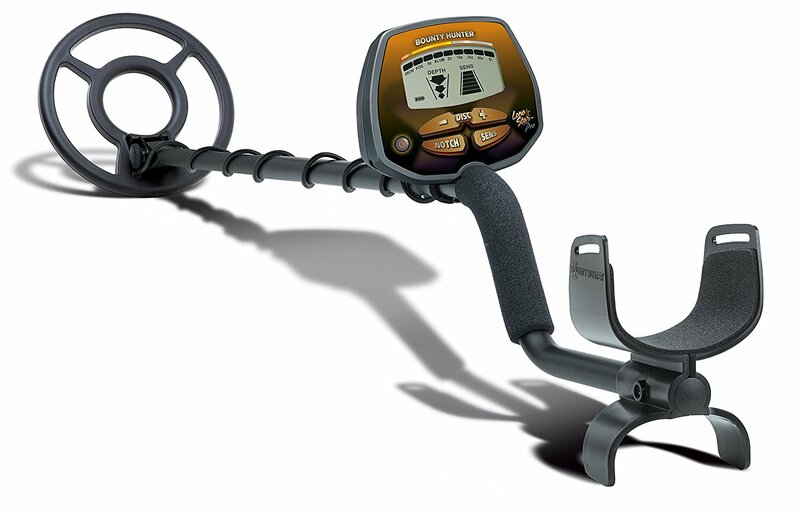 You’ll no doubt be inspired to start metal detecting. 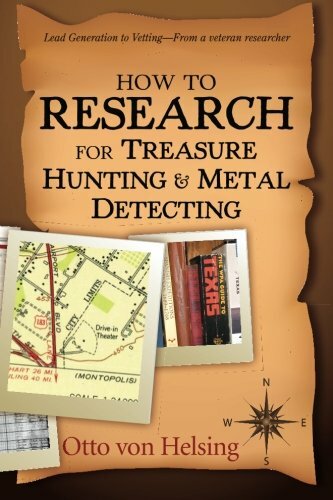 We recommend this book to anyone with an interest in metal detecting, even the seasoned pros. If you don’t learn something new, you’re still bound to have a good chuckle. Anyone with a metal detectr and the right knowledge can find gold. Author Mark Smith again uses his signature good humour to provide another entertaining and informative read that will guide the novice gold prospector through the maze of information they will need for prospecting success. This gold detecting book includes diagrams and photos that describe in detail the easiest and safest ways to not only locate and recover gold. It covers everything you need to know, from choosing the right gold hunting detector through to selling your finds. 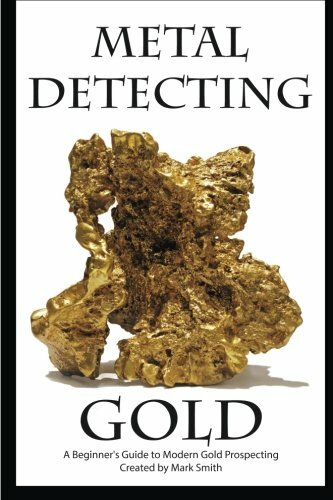 If you’re keen to start gold prospecting over other kinds of metal detecting, this book is a great choice. We’re beginning to sound like the Mark Smith fan club! But that’s because he writes with such an easy-to-ready style and his humorous observations make his books stand out from other ‘How to metal detect’ books. You’ve probably seen people out with metal detectors on the beach. This book shares their secrets for successful beach hunting. Beach detecting is pretty easy and it’s super fun. We love our annual visits to see family and friends on the coast because we get the chance to go beach hunting! 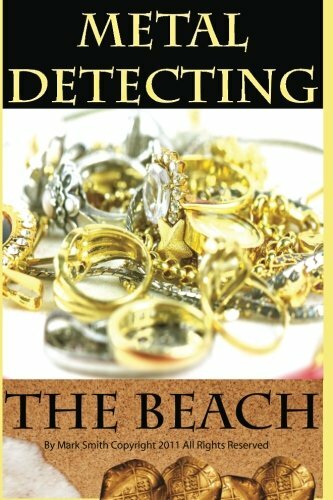 This book on beach metal detecting will take you through the different kinds of waterproof metal detectors, beach etiquette, and tips for beach detecting. We think this book is a top choice for the novice looking to get into treasure hunting at the beach with a metal detector. The author of this book, Charles L Garrett, was an inventor, entrepreneur, treasure hunter, and together with his wife Eleanor, founded Garrett Electronics in 1964, which grew to become the world’s largest manufacturer of metal detection equipment. 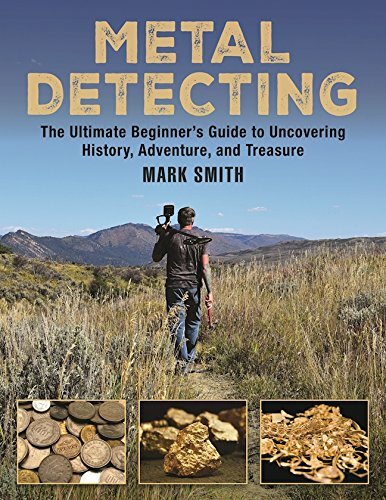 So no doubt this book sways some bias towards Garrett metal detectors, but it also offers great pointers for finding the best locations to go treasure hunting, as well as tips on equipment, the dos and don’ts of metal detecting and even explains in plain English how metal detectors work. 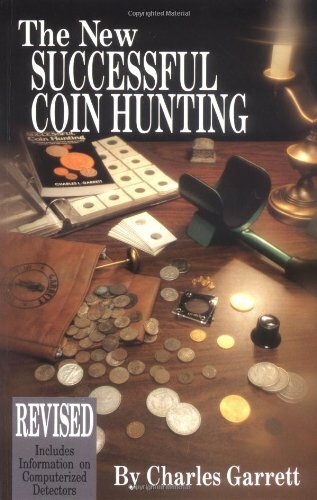 As a beginner to this wonderful metal detecting hobby of ours, you’ll find this is a really useful book about the basics of finding coins. You’ll get even more excited about finding treasure after reading this book. This is not a book for the lazy treasure hunter. If you want to boost your chances of finding a decent haul and are prepared to do the research, then this is an excellent book to guide you on your quest. Even experienced researchers and treasure hunters will find some insightful tips in this book. Be aware that much of this book is dedicated to major cache hunts and not just looking for lost jewelry or coins. This book on treasure hunting is all about doing real research before you head out. It doesn’t cover the practicalities of how to detect once you get out from behind the computer and books – you’re expected to know this already. The book’s main aim is to encourage you to find a site with great potential for treasure hunting success, but from there, you’re on your own. You’ll find this book uses processes and techniques that a detective, historical researcher or a genealogist might use. One thing we totally agree with him on is that to boost your chances of success, you need to spend more time researching and less time digging up trash. We like the author’s straight up approach, but it was his use of humour that kept us engaged.